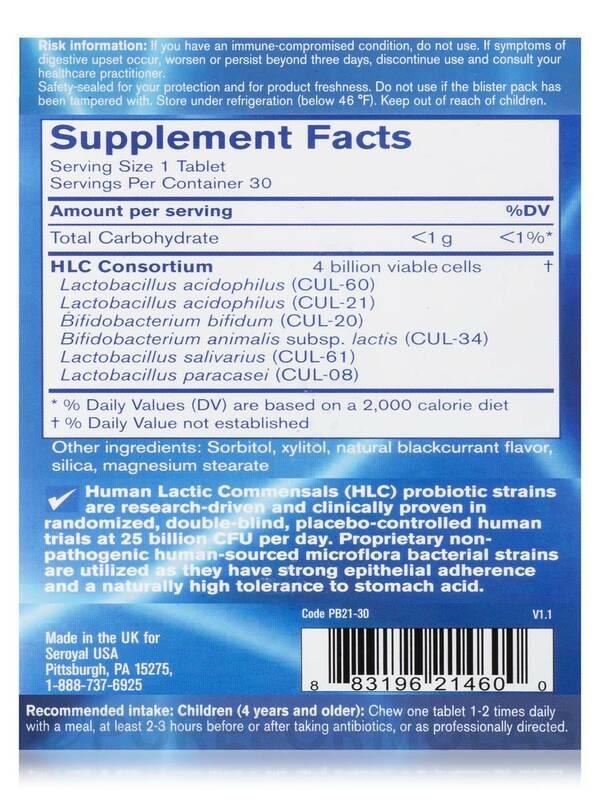 My 3 year old has been taking HLC Child by Pharmax once a day for over an year. He loves the taste and is happy to take it everyday. When he's sick, I give it to him twice a day. It helps him heal especially during stomach flu. Constipation can make your child miserable: it can cause gas‚ abdominal discomfort‚ cramping‚ and bloating. Signs your child may be constipated include infrequent or painful bowel movements; small‚ hard‚ or clay-like stools; traces of liquid or blood in the stools; nausea; and irritability. Your son or daughter may become constipated due to a low fiber diet‚ low fluid intake‚ a change in diet‚ milk allergy‚ certain medications‚ or from holding in bowel movements for extended periods of time. Laxatives can help your child have a bowel movement; unfortunately‚ they can also cause severe abdominal cramping and are not recommended for frequent use‚ because your child can become dependent on them. A more natural—and safer—solution is to use probiotics‚ which are beneficial bacteria that promote intestinal health. Scientific studies have shown that children who take probiotics may have more frequent bowel movements and less occurrences of constipation. 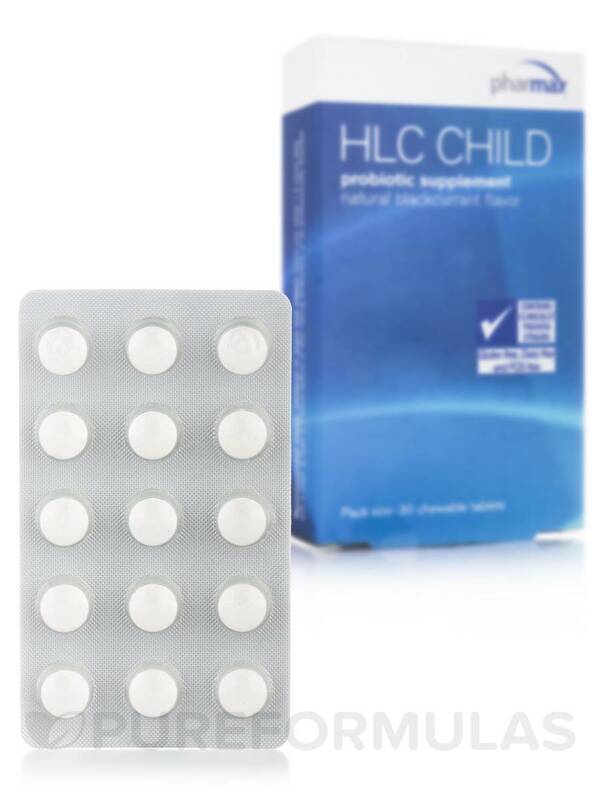 This 30-tablet bottle of HLC Child will last your child between 15 to 30 days when taken at the recommended dosage of one chewable tablet one to two times daily. 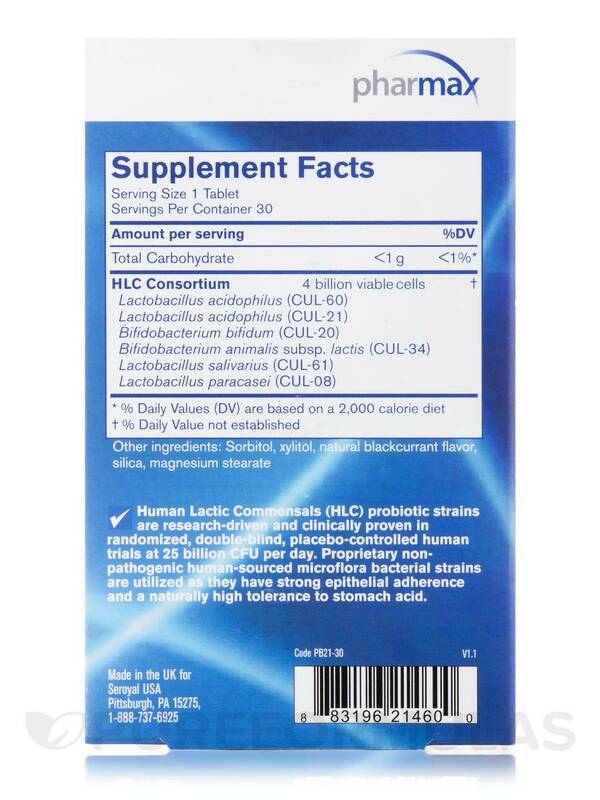 This supplement is recommended for children four years old and up. Ask your healthcare provider before giving HLC Child to children under the age of four. Other Ingredients: Sorbitol‚ xylitol‚ natural blackcurrant flavor‚ silica‚ magnesium stearate. Gluten-Free / Dairy-Free / FOS-Free. 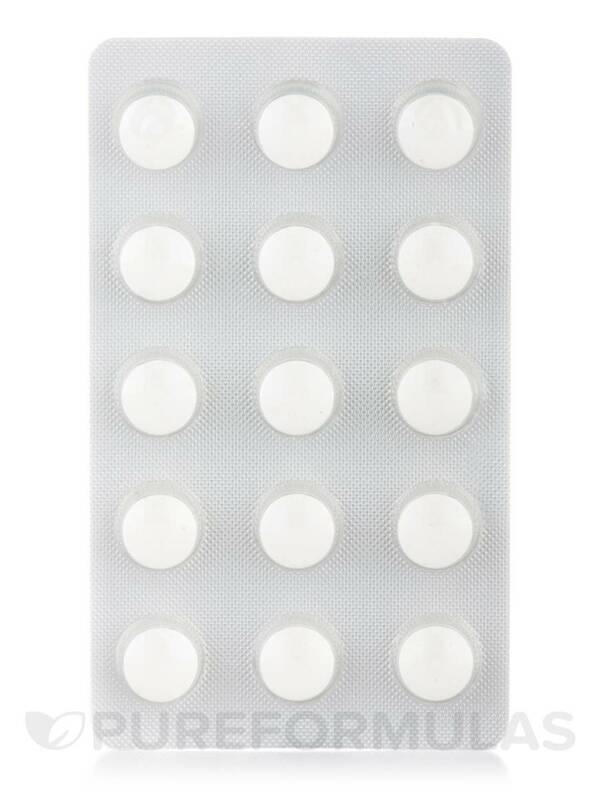 Children (4 years and older): Chew one tablet 1-2 times daily with a meal‚ at least 2-3 hours before or after taking antibiotics‚ or as professionally directed. Safety-sealed for your protection and for product freshness. 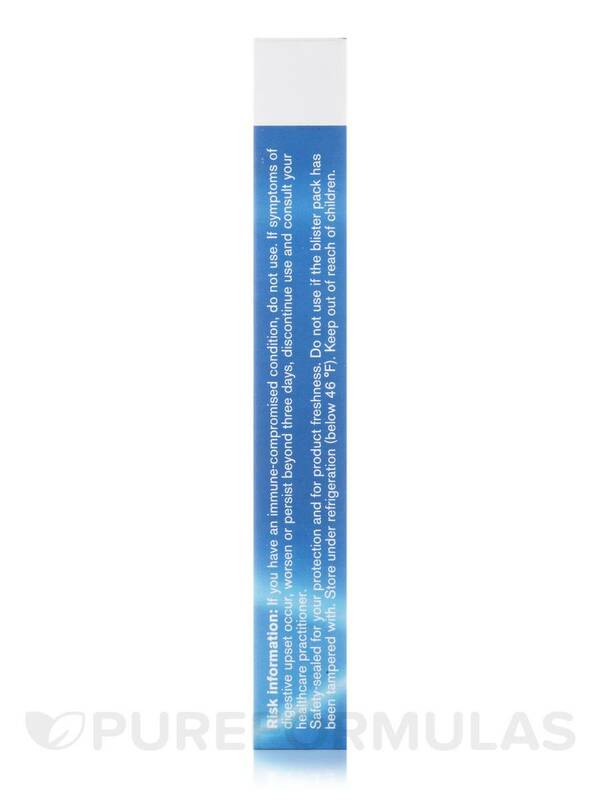 Do not use if the blister pack has been tampered with. Great taste and easy to chew. I was recommended HLC Child for my daughter by her specialty physician because she developed asthma her first year and when she would get any type of cold her asthma would get so bad that we had a few visits to the hospital. Her physician recommended HCL Child to help boost her immune system and theyre also really good at regulating the digestive system. I have noticed a big difference in the past 1 1/2 years that she has been taking them. She still gets the occasional cold but not nearly as often as she was and it is very minimal now regarding her asthma when it used to be pretty severe. She takes this along with her other vitamins so its part of our daily routine. 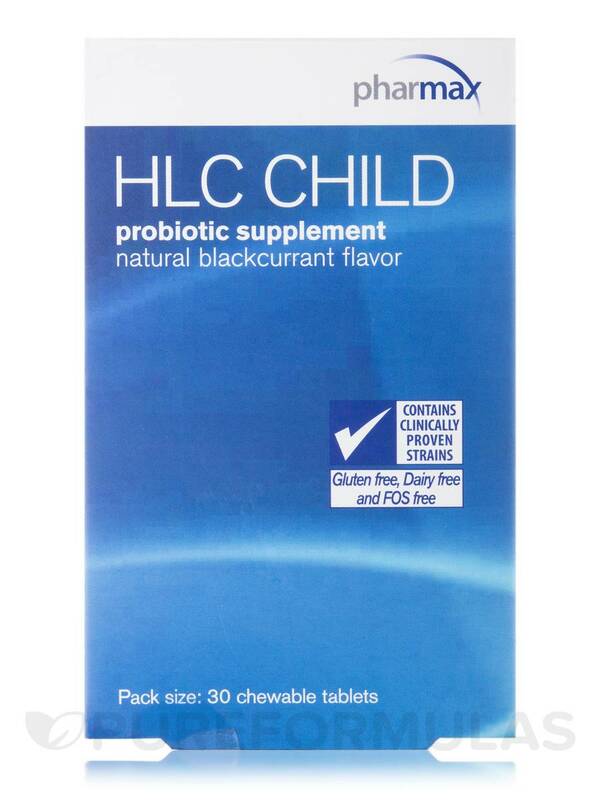 My daughters doctor put her on HLC Child by Pharmax and it has helped her trouble going to the bathroom tremendously. The taste is tolerable but not great.